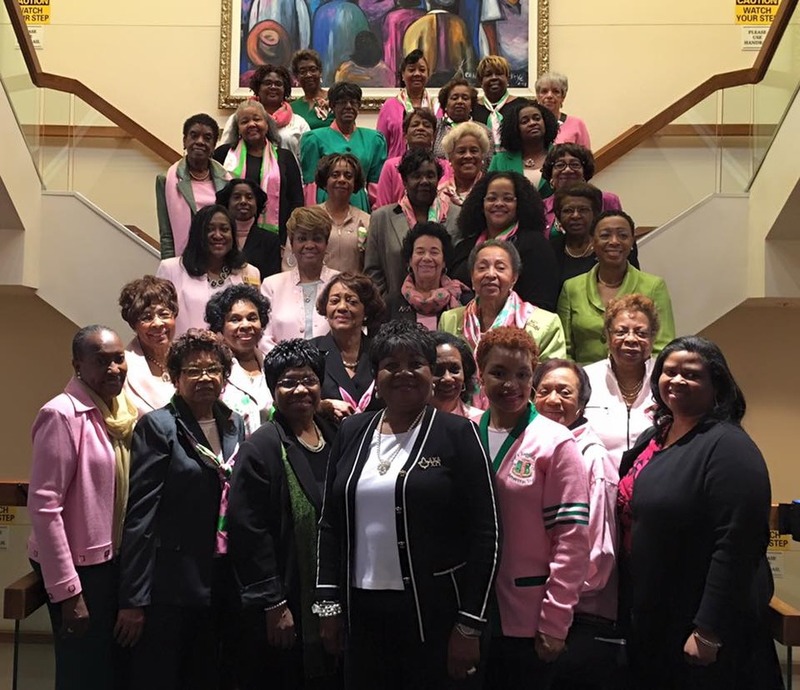 Welcome to the website of the Kappa Omega Chapter of Alpha Kappa Alpha Sorority, Inc. Ninety five years ago, a small group of ten dedicated women launched a dream in March of 1923. 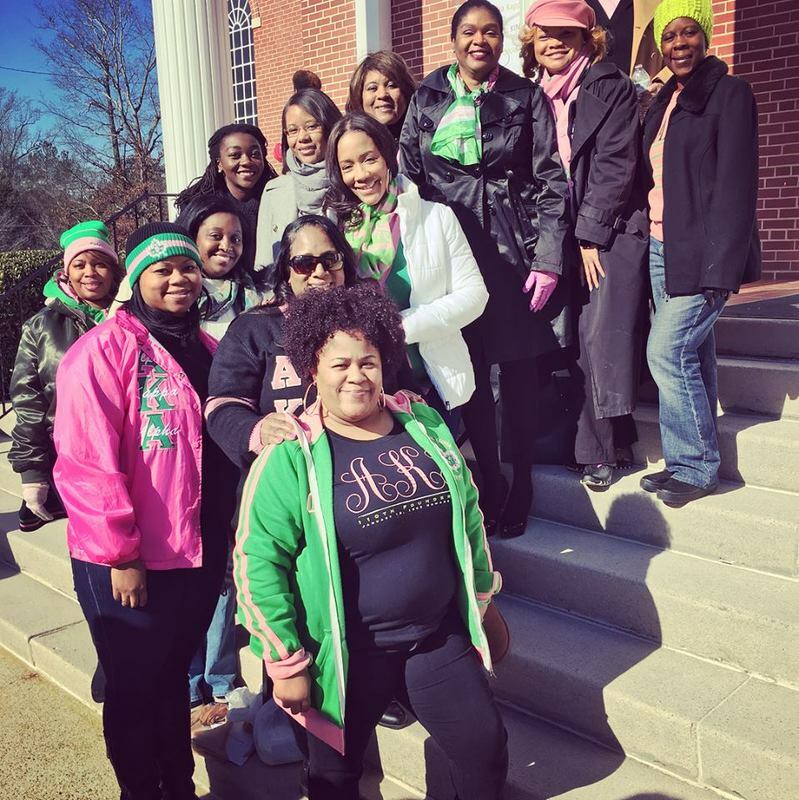 Like other successful organizations and institutions, Kappa Omega has sustained its legacy and has steadily grown by adhering to its goals and constantly formulating its programs and services. 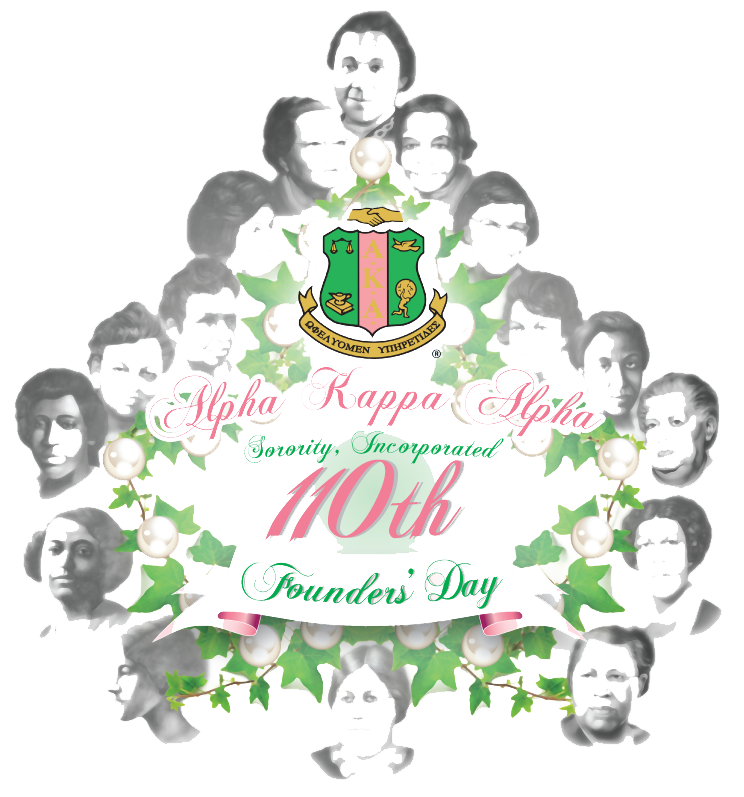 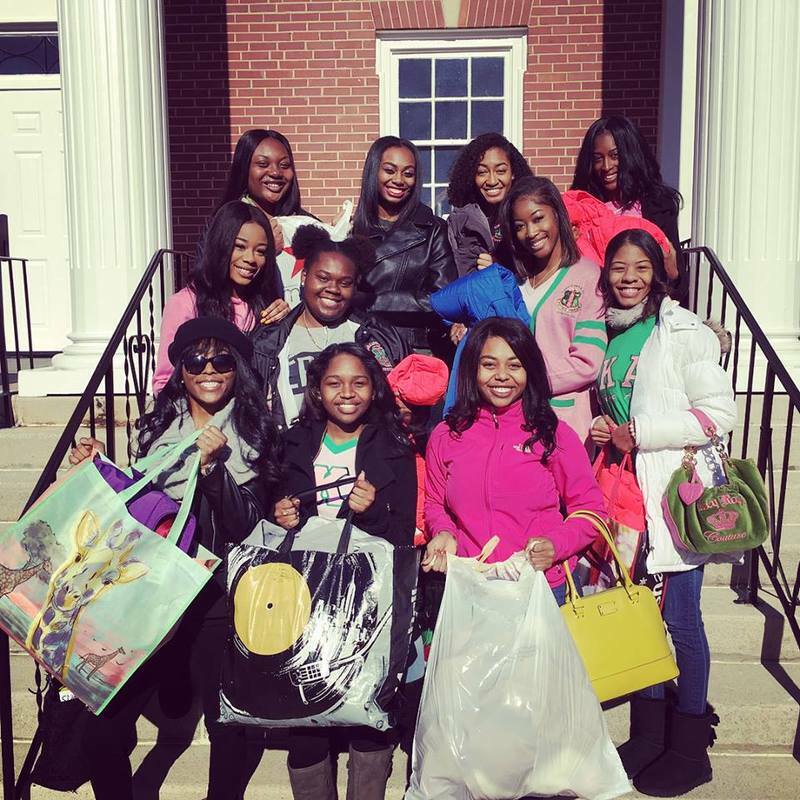 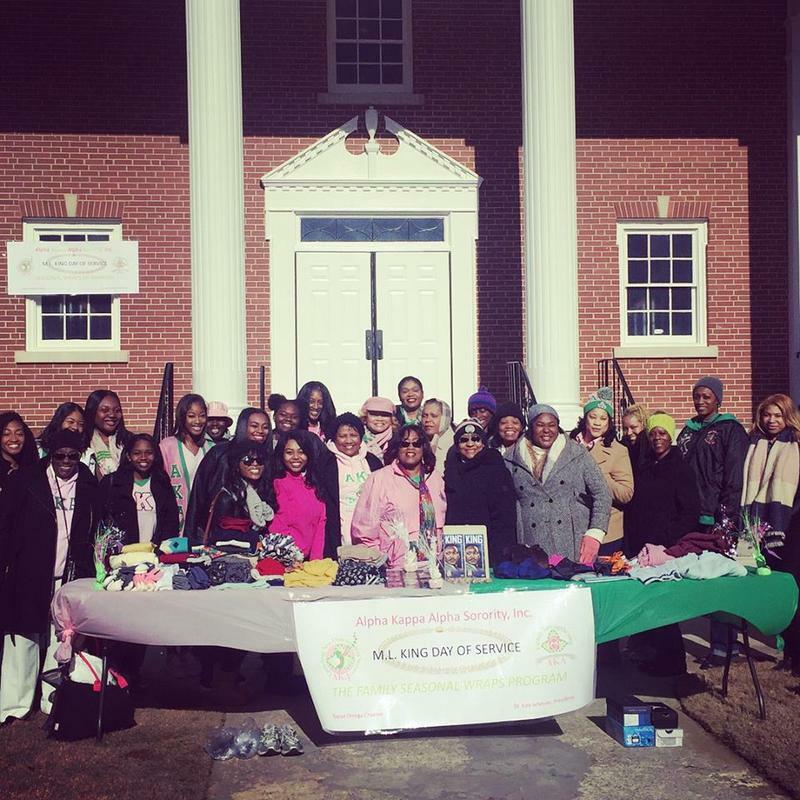 Alpha Kappa Alpha Sorority is not responsible for the design or content of this website. 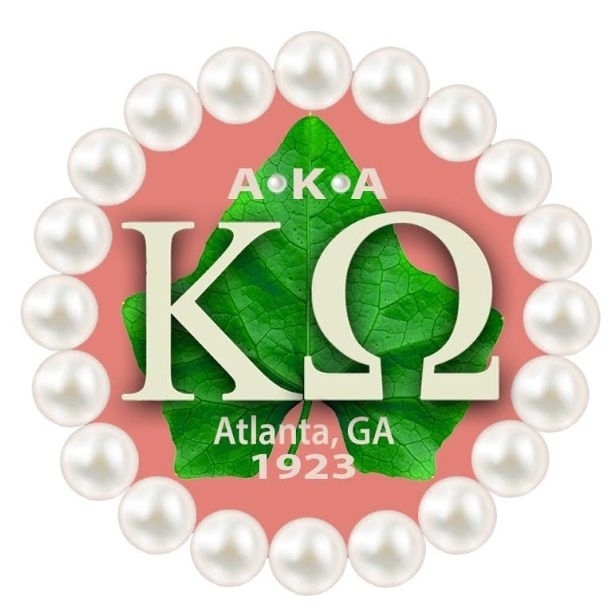 It is the responsibility of the Kappa Omega Chapter. 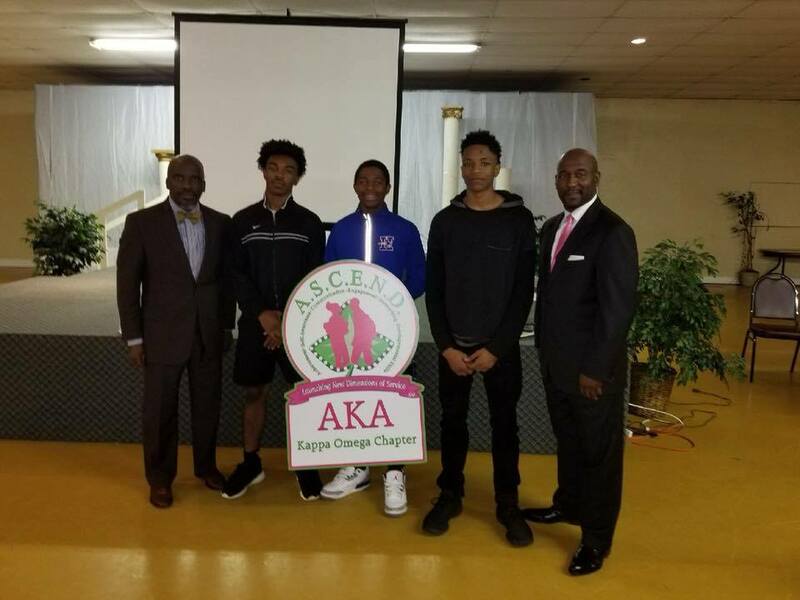 A significant feature of this programmatic thrust is the launch of AKA UniversitySM! 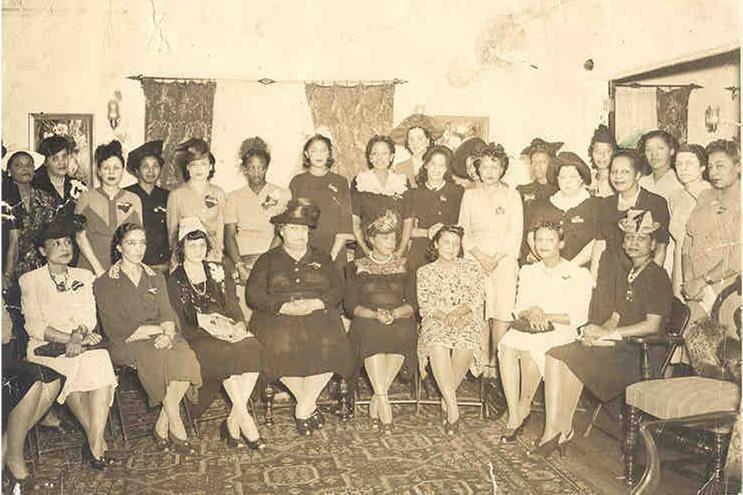 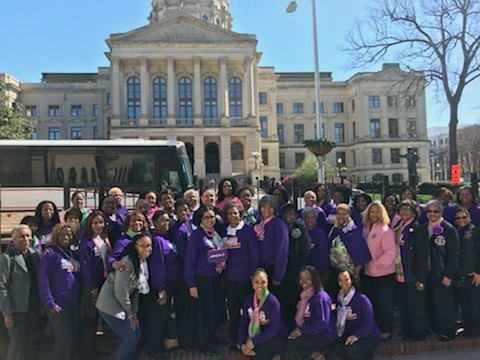 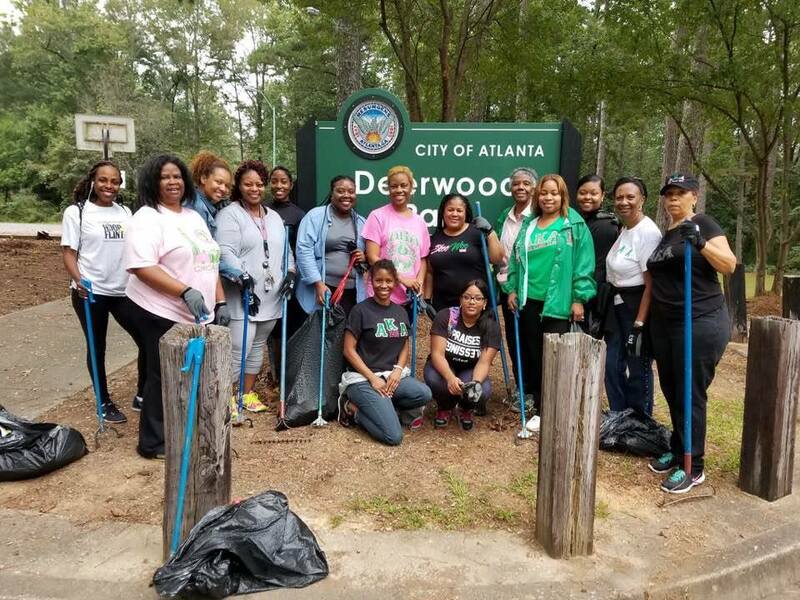 Early in the third decade of the twentieth century, a group of Alpha Kappa Alpha women living in Atlanta, Georgia were impelled by their own experiences as members of Alpha Kappa Alpha Sorority, Inc. to make it possible for other young women to share in. 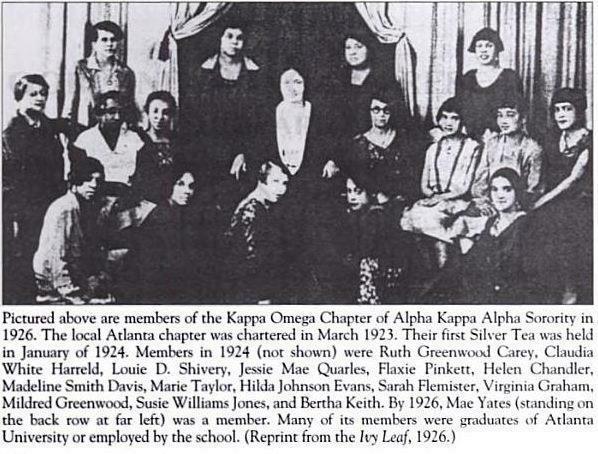 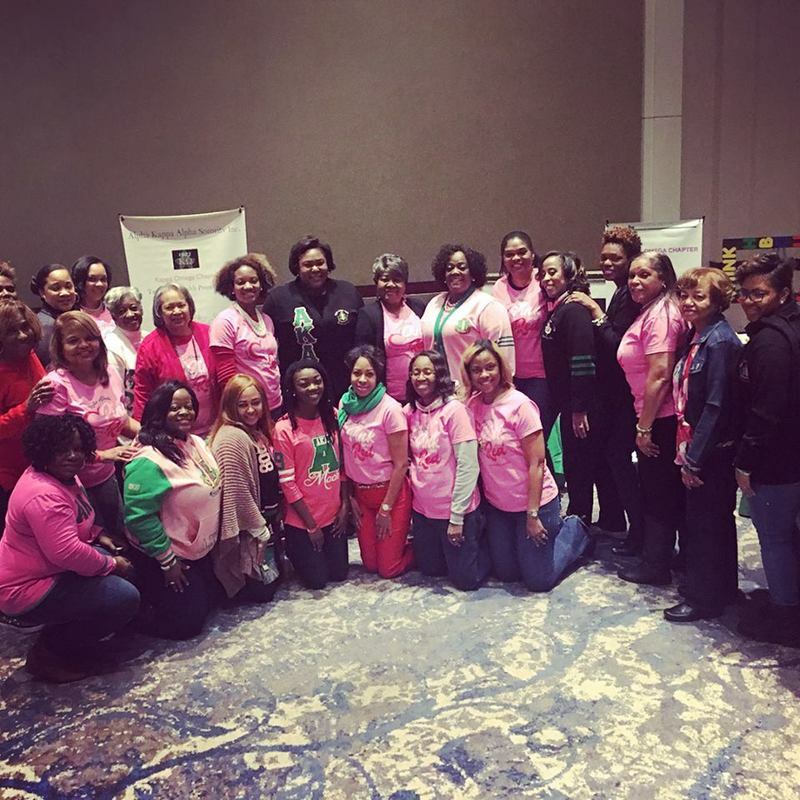 They came together and organized the first graduate chapter, Kappa Omega in the South Eastern Region, in Atlanta, Georgia.